As the year comes to a close, we wanted to update you one last time. This week, the Senate will close out its legislative work for 2013 and, like the House of Representatives, will be in recess until the first week of January. When we updated you last week, the Senate Finance Committee agreed to move legislation that would permanently address reimbursement rates for doctors who treat Medicare patients. 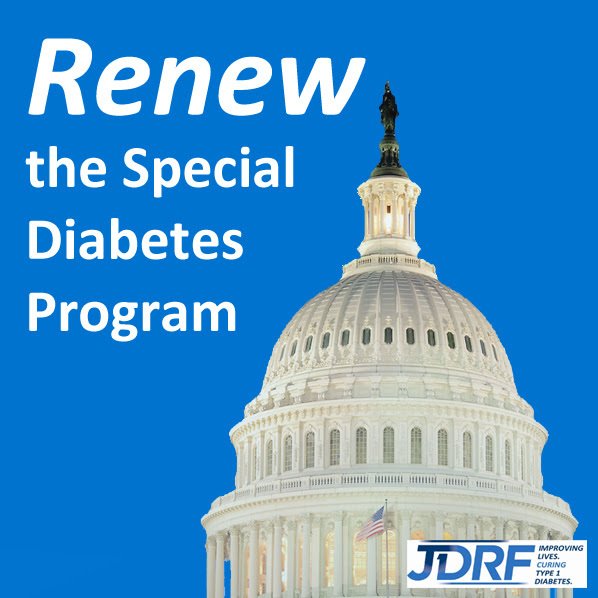 This legislation, known as the “doc fix,” renews other programs as well, and thanks to the leadership of Chairman Max Baucus (D-MT) and Ranking Member Orrin Hatch (R-UT), the legislation included a five-year extension of the Special Diabetes Program (SDP). Congress also passed a budget this week that included a three-month extension of the current Medicare reimbursement rate program. This allows legislators time to go through the challenging process of identifying the spending cuts necessary to pay the overall cost of the “doc fix.” As spending cuts are often the subject of disagreement on Capitol Hill, please keep in mind that there are many scenarios that could play out in early 2014 for our SDP renewal. While we are very pleased with the tremendous progress made toward SDP renewal, Congress has yet to reach an agreement and we will need your continued advocacy efforts moving forward. In the coming weeks and months, we will let you know how you can help. With Congress in recess for the holidays, many Senators and Representatives will be home through the end of the year. There are only 2 days left in the calendar year, so please continue your incredible work on the Promise to Remember Me Campaign and share with your legislators why a multi-year renewal of the SDP at level funding is so important to you and your loved ones. 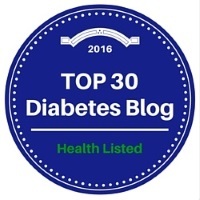 Your personal stories of T1D advocacy are the most important reminder to Congress on why T1D funding matters. Finally, Happy Holidays! A big THANK YOU from us to you for a 2013 full of energy, hard work and commitment to our mission of turning type one into type none. Our Advocacy team in Washington, D.C. is privileged to work with all of you. You bring great passion, know-how and fun to JDRF’s mission and to our lives, and motivate us every day.